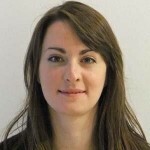 Kirsten was previously the Marketing & Communications Assistant at National Museums Scotland. Once the doors on Chambers Street close at 5 o’clock, the National Museum of Scotland has a secret double life. 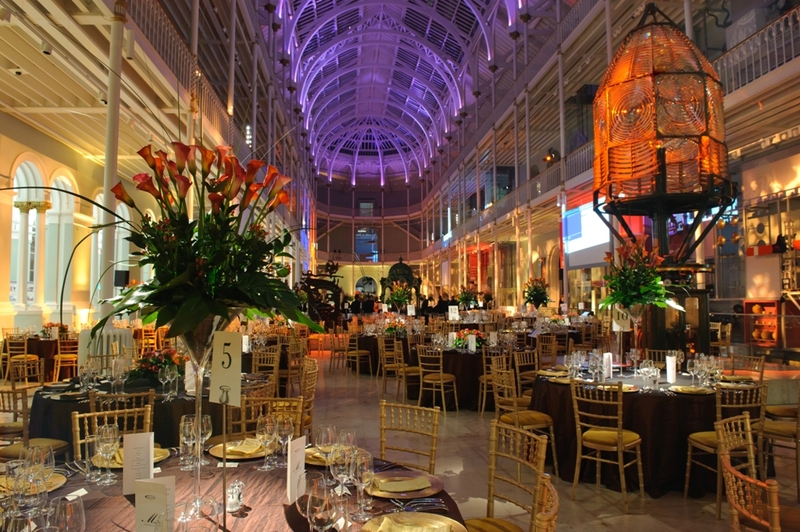 Hosting intimate dinners for royalty, high profile award ceremonies, concerts and fashion shows, the museum is arguably Edinburgh’s most distinctive venue. The museum houses a state-of-the-art, 200 seat auditorium and a boardroom suite with its own private roof terrace, but perhaps my favourite event space on site is the Grand Gallery. The soaring glass atrium and Victorian ironwork provide a spectacular backdrop for events of all sizes. 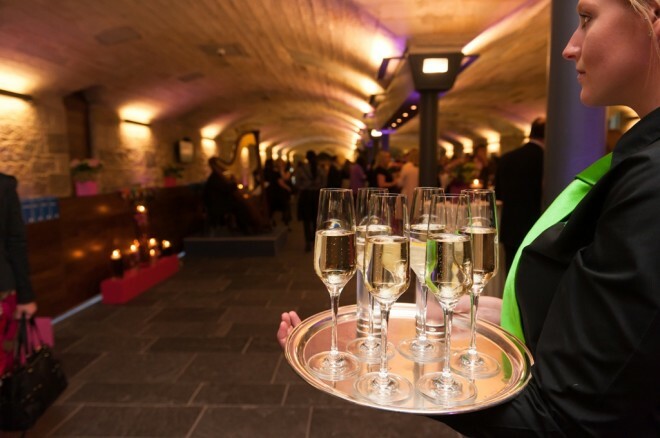 Events begin as early as 6.30pm giving our suppliers less than two hours to set tables, install flower arrangements, build stages, hang lighting, sound check and prepare the venue for an unforgettable party! 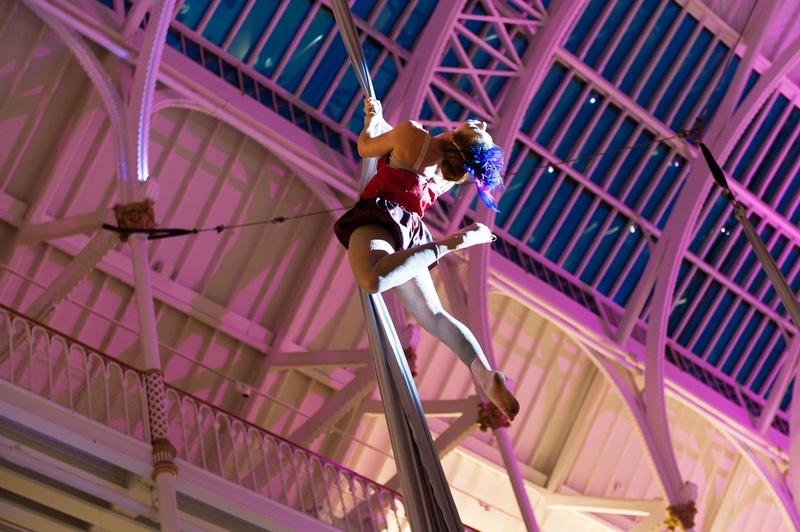 It seems impossible, but our experienced Events Managers and Museum team bring everything together seamlessly. You can watch a time lapse of an event set up below. Months before the event itself, clients collaborate with one of our award winning caterers to design their bespoke menu. Two industrial kitchens and a huge walk-in fridge are hidden from public view but allow fresh local produce to be prepared onsite. This is often the first opportunity international guests have to try traditional Scottish cuisine and our caterers offer creative dishes to excite local as well as overseas diners – a recent Burns Supper featured an entire course of Irn Bru flavoured treats! A few carefully placed spotlights are sometimes all that’s required to dress the space, but often something a little more elaborate is requested and our Events Managers work closely with clients to design a decorative scheme tailored to their event. The events team are also involved in facilitating the evening’s entertainment, staging pipe bands, rock choirs and even the odd pop star. To find out more about Venue Hire at any of the National Museums Scotland sites visit nms.ac.uk/hospitality, or contact our events team, hospitality@nms.ac.uk. The Edinburgh International Children’s Festival returns to the National Museum of Scotland!